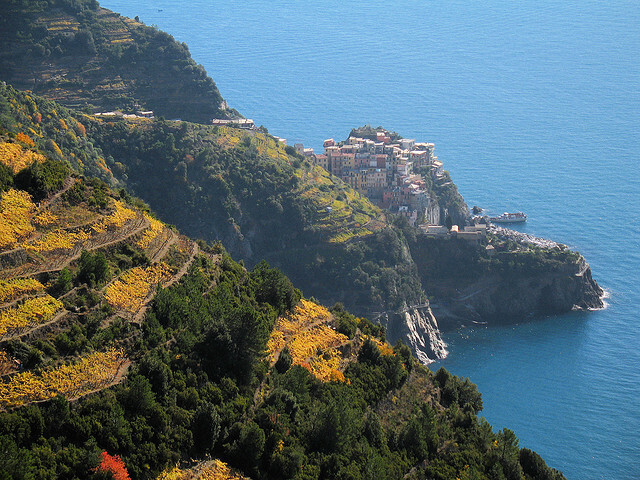 Liguria is a long and narrow region squeezed between the mountain and the sea. 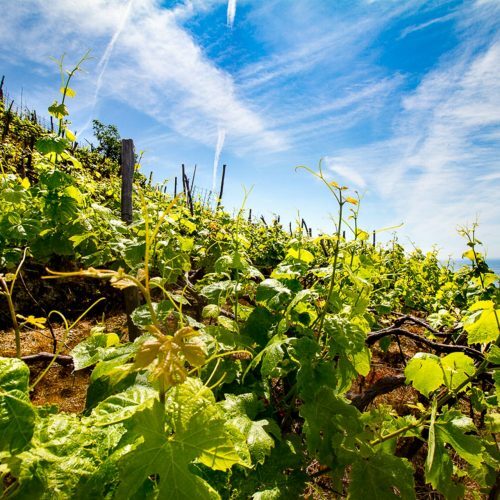 For this reason, in the past times it was difficult to reach it and that’s why Liguria could maintain its authenticity. Nowadays it is important to choose the right mean of transportation to enjoy the different areas of the region at best. Yes, because the solution is different for every area! But let’s take a look to the different means of transport in Liguria, the Italian Riviera. Car could not be the best mean of transportation in Liguria. Yes, of course it is comfortable and you don’t have to follow timetables but it depends on where you have to go. If you are planning to visit the Cinque Terre, don’t go by car! There are just a few roads very narrow and with many curves, going up and down the hills. Not to speak about parking: impossible! If you have a car, park it in La Spezia or Levanto and take a train to the Cinque Terre Villages. Generally speaking, in summer in Liguria it is difficult to park the car so, if this is your mean of transport, choose an hotel with a private parking. Be careful if you travel during late spring or summer week-ends because you could find long queues also on highways. Despite of this, driving a car is the best way to visit the beautiful and green inland part of Liguria and it can also be a good solution for the west side of the Italian Riviera, towards France. 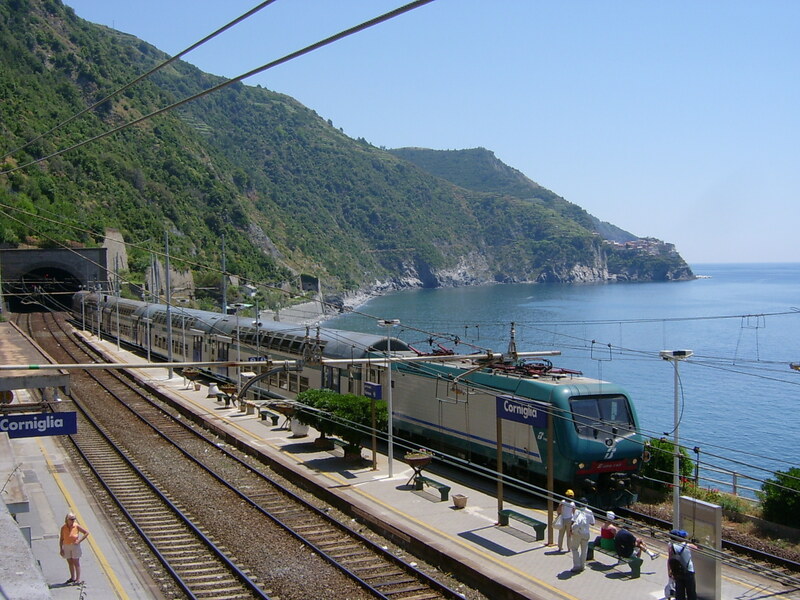 Train is the best solution in Cinque Terre and generally is a good way to travel along the Ligurian coast. There are frequent trains, especially from Genoa towards La Spezia. Regional trains stops in almost all the villages along the coast and tickets are cheap. If you travel from Milan, you can easily take an intercity train to Genoa. Many Intercity trains also reach La Spezia, towards Tuscany or Savona and Ventimiglia, towards France. Remember to punch the ticket before boarding a train at one of the special automatic machines at the station. In some areas there are public boats that permit you to travel along the coast enjoying a different and amazing perspective. 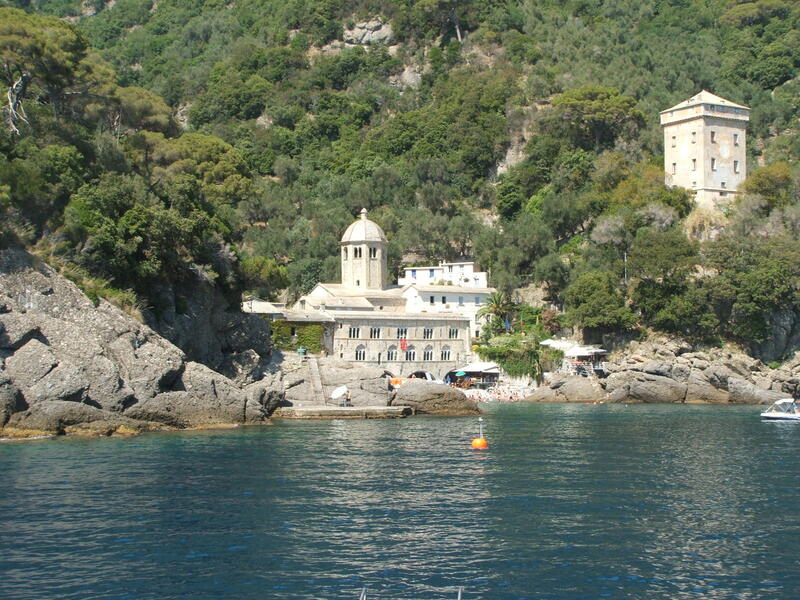 You can travel by boat between Cinque Terre Villages, in the Poet’s Gulf and in Portofino area. I suggest you not to miss a boat tour from Portofino to Camogli or vice versa and to stop in the amazing cove of San Fruttuoso. There is also the possibility to make a private boat tour: take a look to this one in the beautiful Poet’s Gulf. Of course boat trips depend on weather conditions. This is for sure the best solution, especially if you are a small group of travelers. You can have all the flexibility and comfort of a car, without having to drive, park, find the right direction, etc. Many drivers are English speaking and very friendly and, if you can share the cost, they are not too expensive. 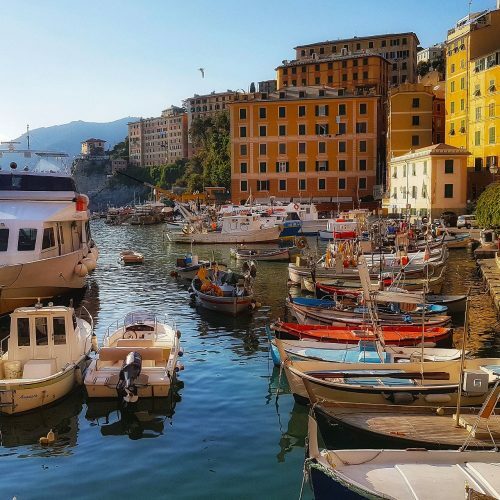 If you are planning a trip to Liguria and you want other tips by locals keep following this blog and subscribe to our monthly newsletter.